In 2002 the International Union of Soil Sciences (IUSS) initiated the start of an annual World Soil Day, on the 5th of December, to draw the attention to the importance of maintaining the health of one of our most important, yet unappreciated resources; soil. Healthy soil = healthy produce = healthy people! Soil pollution is one of the more ‘invisible’ forms of pollution and is a hidden danger lurking right beneath our feet. Not only does it affect the food we eat, but it also contaminates our water and pollutes our air. Most soil pollution is a result of human activities like gardening, agriculture, industrial activities, mining and waste disposal that are not conducted in an environmentally friendly way. We are in the middle of a hot Spring, and an undoubtedly very hot summer is to follow. 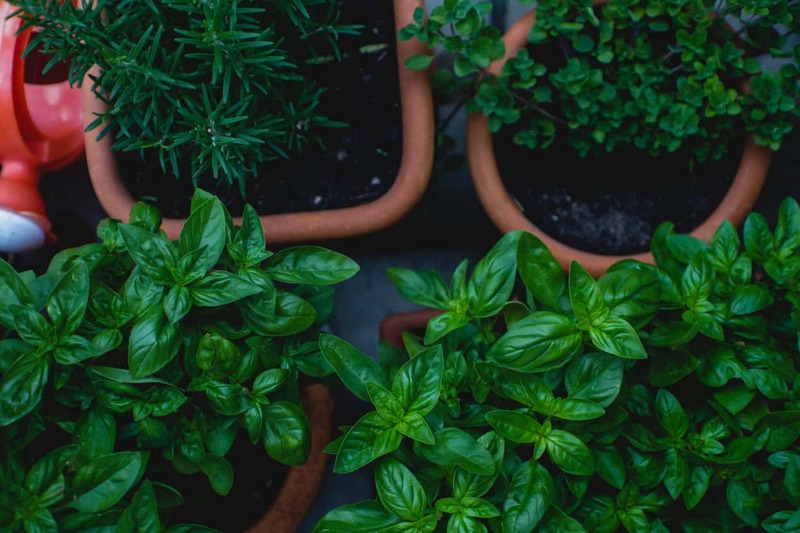 Understanding how important it is to have the correct soil conditions for your plants to thrive through the heat is so important. We share some tips and tricks on how to condition your soil to optimise growth through the summer months. Add compost, first and foremost. Organic compost made of kitchen scraps, egg cartons, paper, cardboard, eggshells, coffee grinds, organic garden matter and grass cuttings is the best way to go. At Lifestyle Home Garden we have compost bins and a Bokashi composting system to really help you get started. Alternatively you can make use of ready bought compost. This is comprised of rotted and broken down organic matter, and will add nutrients, aeration and a multitude of minerals to the soil, including phosphorous, potassium and nitrogen. The addition of Palm Coir is a natural, organic way to amend soil. It’s ability to hold up to three times its own weight in moisture, means that it is perfect for increasing the water retention of your soil. Available in convenient bricks, these go a very long way. Put one in a bucket of water, wait for it to expand, and use the resulting wet mixture to dig into soil. Improving your soil may be as simple as adding soil. That’s right! 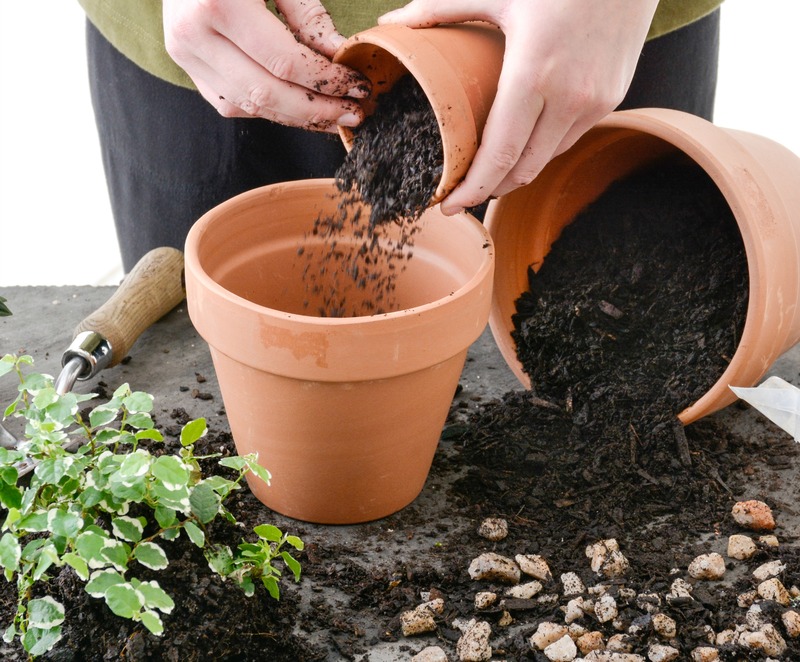 Adding good quality potting soil to a sandy soil will improve its texture and ability to hold nutrients. The same goes for the addition of clay to a sandy soil. The reverse is also true- if you find you have a very dense wet clay soil, the addition of riversand will do wonders to amend its texture. A good quality fertiliser such as 3:1:5 can be mixed in with a garden fork. Spreading and mixing in fertiliser will add Nitrogen, phosphorous and potassium in varying increments to the soil. Nitrogen is known as the Leaf maker. It adds valuable protein content to leafy vegetables and add vitality and colour to any leafy plant. It is the most important of the three main components of fertiliser. Legumous plants and organic composts from stables are amazing sources of nitrogen. The Root-maker, or Phosporous, is essential in aiding the development of roots, aiding germination of seeds, and improves seed and flower formation. Mix in soluble phosphorous as a supplement to the general amount usually found in the soil, of which only a small amount is accessible to plants for their use. Potassium can be called the Fruit and Flower maker- it aids in photosynthesis and increases the size of produce. Root crops store potassium in their tubers. Potassium also increases a plants resistance to drought and cold. Natural sources of potassium include wood ash and manure. As with phosphorous, it can easily be leached from soil during rain and watering, and so should be supplemented. The wonder of Mulch can never be over stated. This insulating layer of bark, wood chips, peach pips, hay or straw forms a layer over your soil which keeps moisture and warmth in, and in warmer weather keeps the soil cool. Roots are less likely to dry out and plants are generally a lot more content. Mulch will stifle weeds and prevent soil from becoming too compacted. Pine needles are also a great mulch, as are dead leaves, as they rot slowly and add a layer of nutrients to the ground. Bare in mind the acidity of pine needles- whilst some plants love acidic soil, others may not. Many fruits and vegetables adore acidic soil, in fact strawberries, blueberries and raspberries will thrive in it. Zinnias, marigolds and snapdragons also do very well in acidic soil, so pine needles and other acidic mulches are great. Plant green manures or cover crops. These living layers are not for harvest- instead they are planted with the sole purpose of adding a layer of nutrients to the soil. Whilst they are alive they create a network of green above the soil for beneficial insects to enjoy, keep the soil cool, and prevent weeds from infiltrating your plants. Cover crops and green manures are also used to prevent soil erosion. Grasses, legumes, grains and clover are good examples of cover crops. Bone meal is an excellent additive and a good source of phosphorous and protein. An animal by-product, it acts as a slow-release source of calcium. It should be noted that is is only beneficial in soils with a pH of less then 7.0, ie an acidic soil. It is in this acidic condition that plants are able to extract phosphorous from the bone meal. We used this handy link |HERE| for some of our information. You can find Bokashi bins |HERE| or at Lifestyle Home Garden.